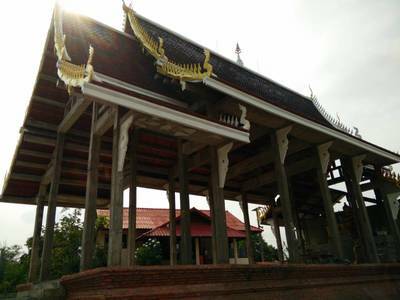 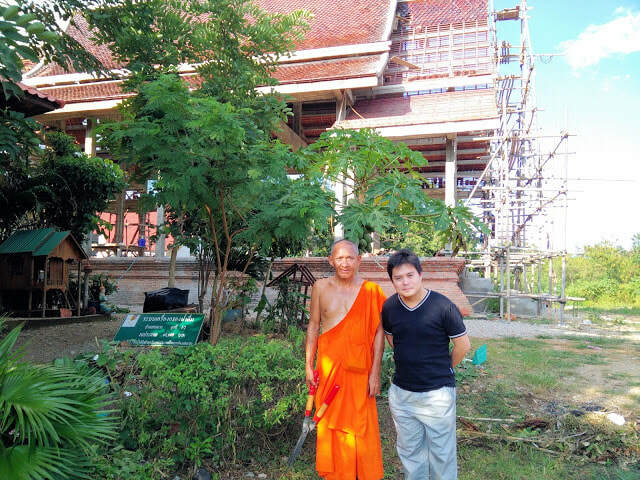 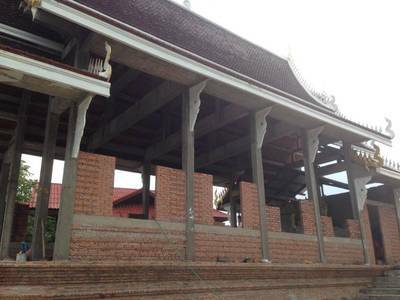 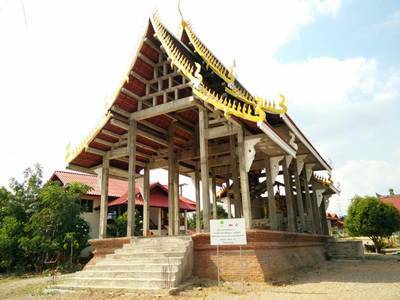 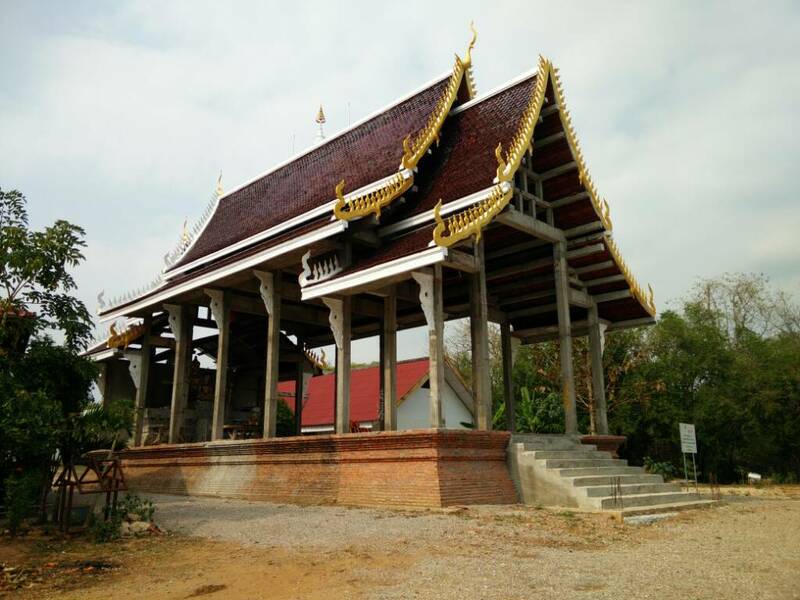 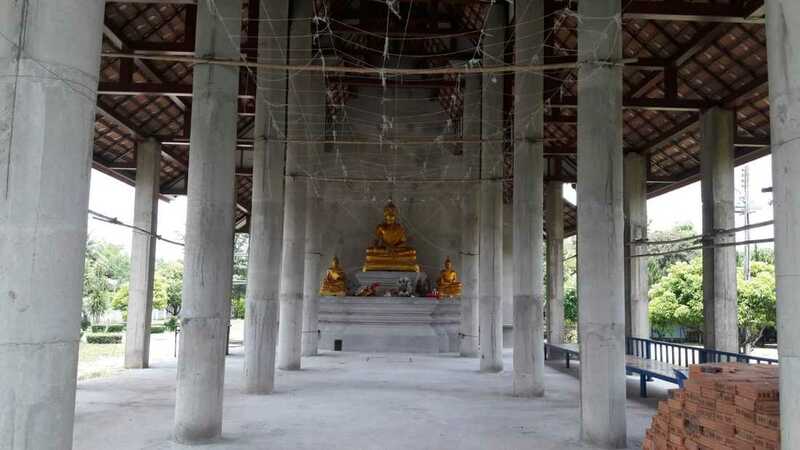 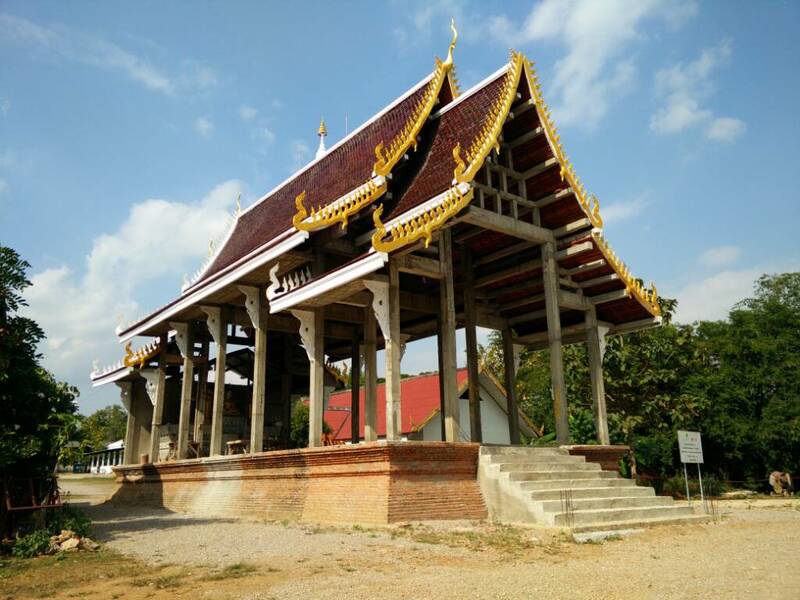 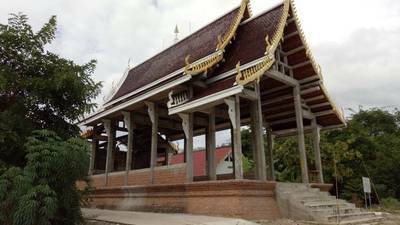 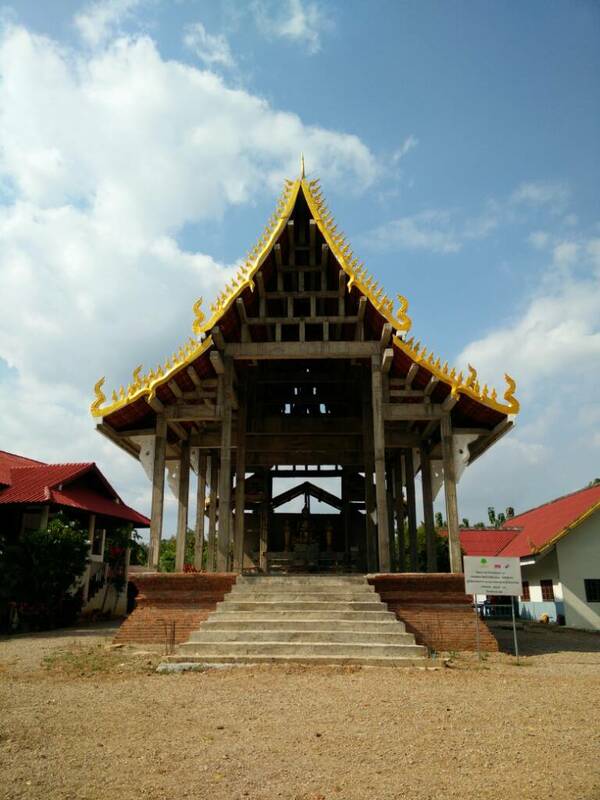 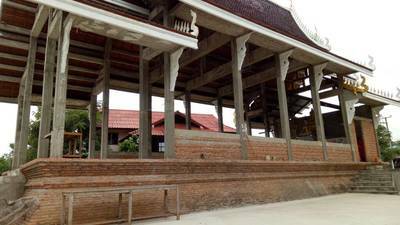 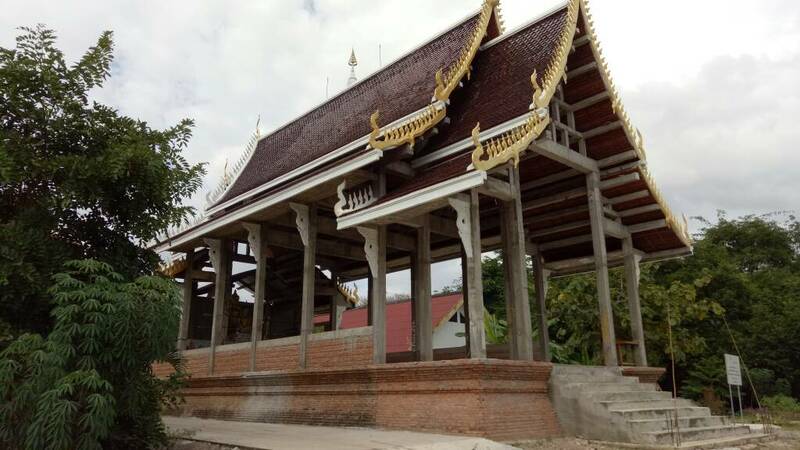 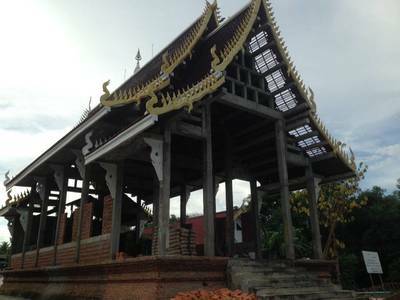 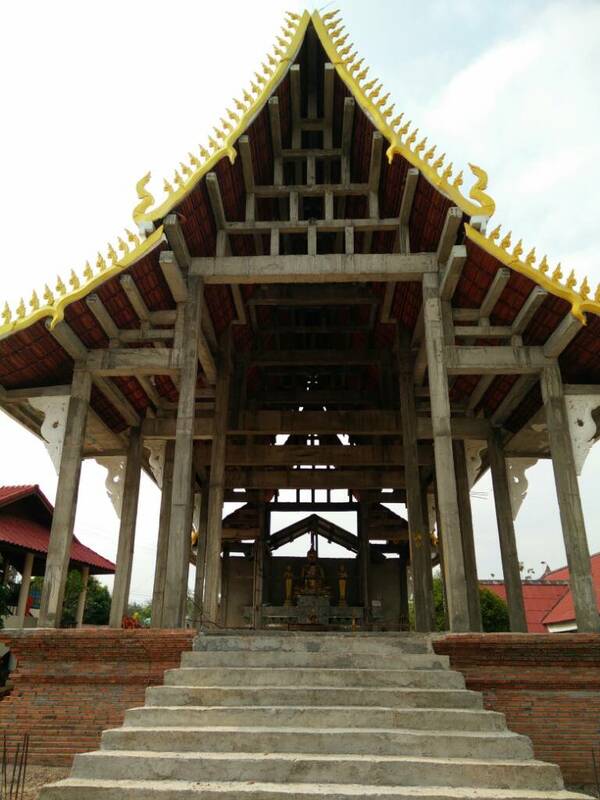 Wat SobMoe SiWikChaiYo is located at a rural outskirt at the Lampang province. 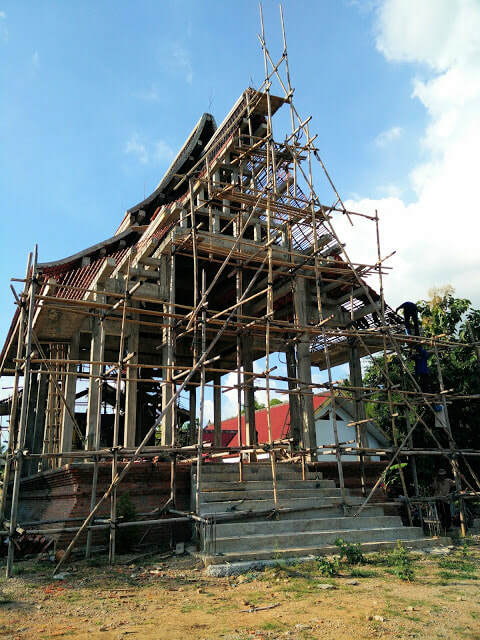 The construction is still underway as fund raising has been a challenge, due to the fact that is located in a poverty stricken area. 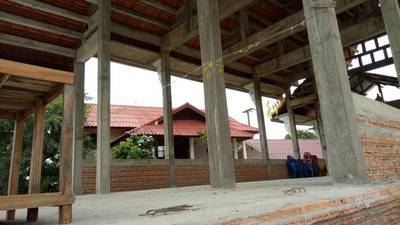 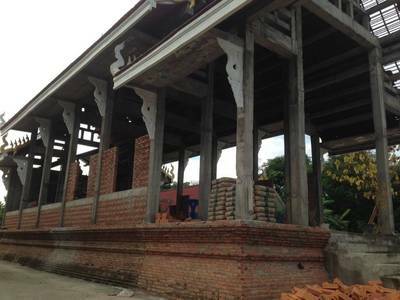 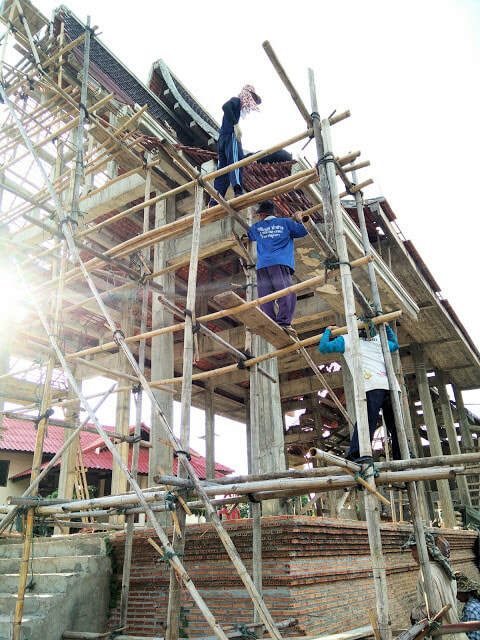 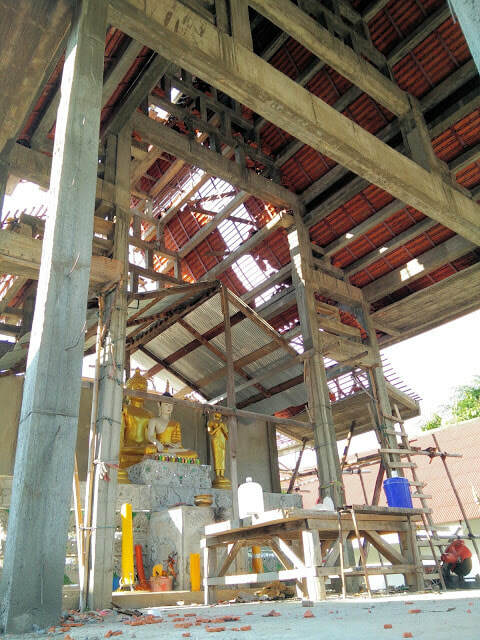 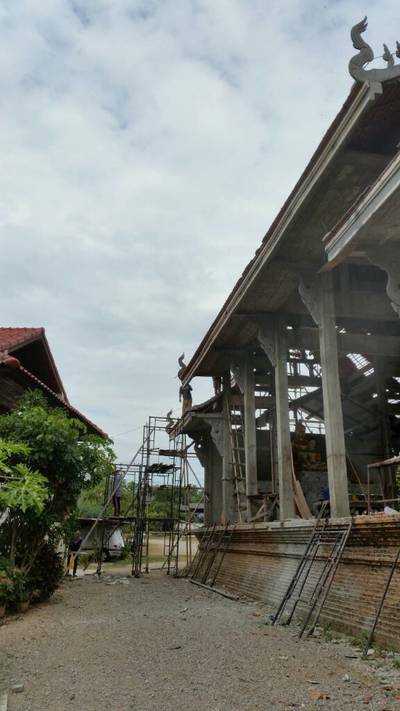 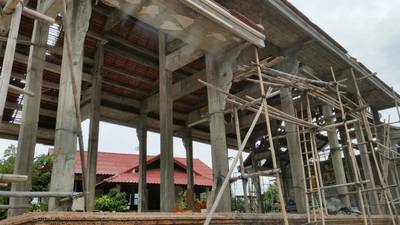 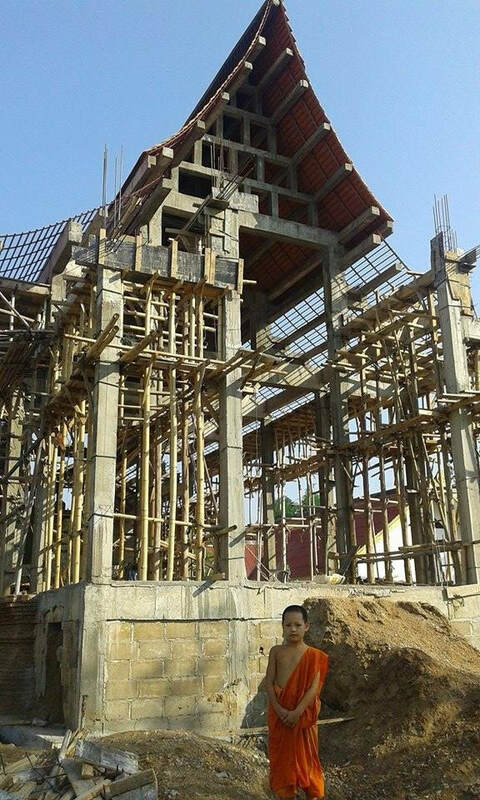 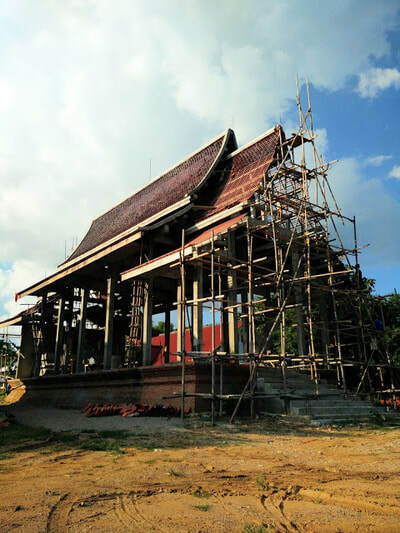 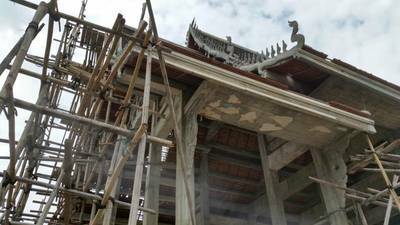 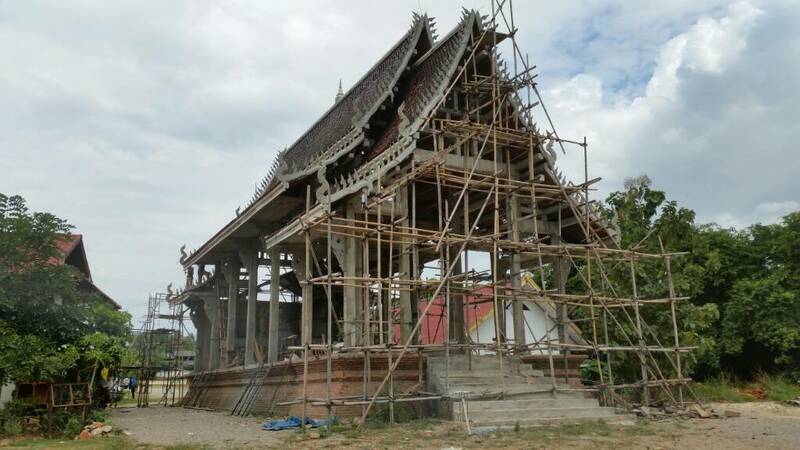 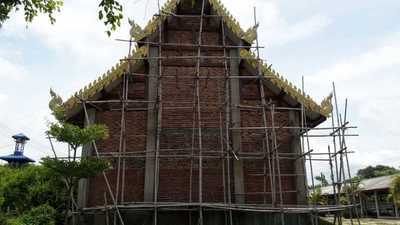 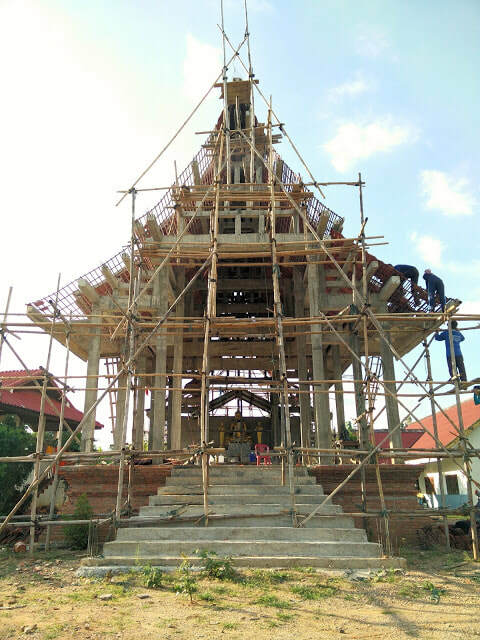 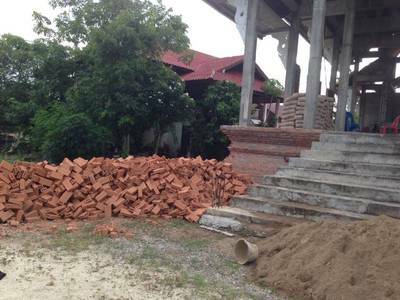 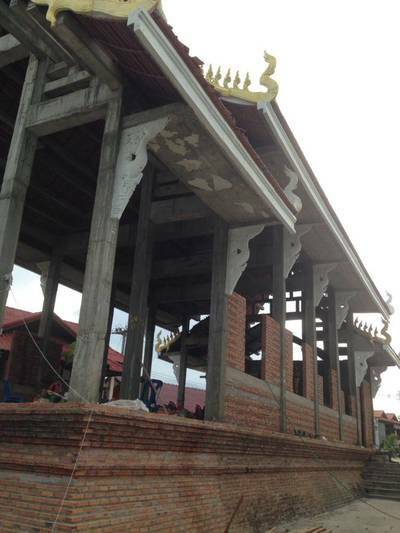 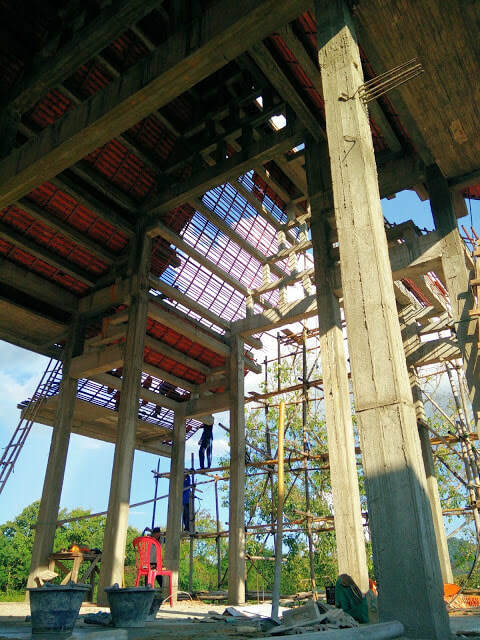 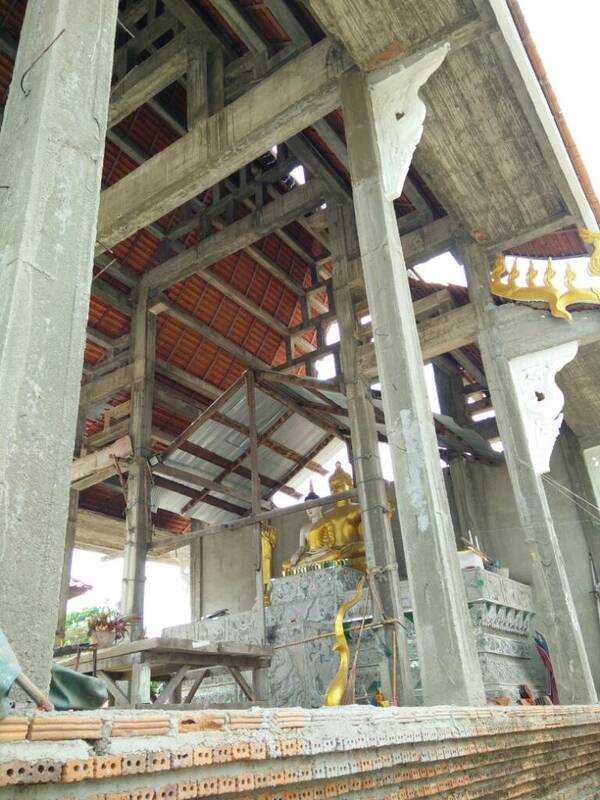 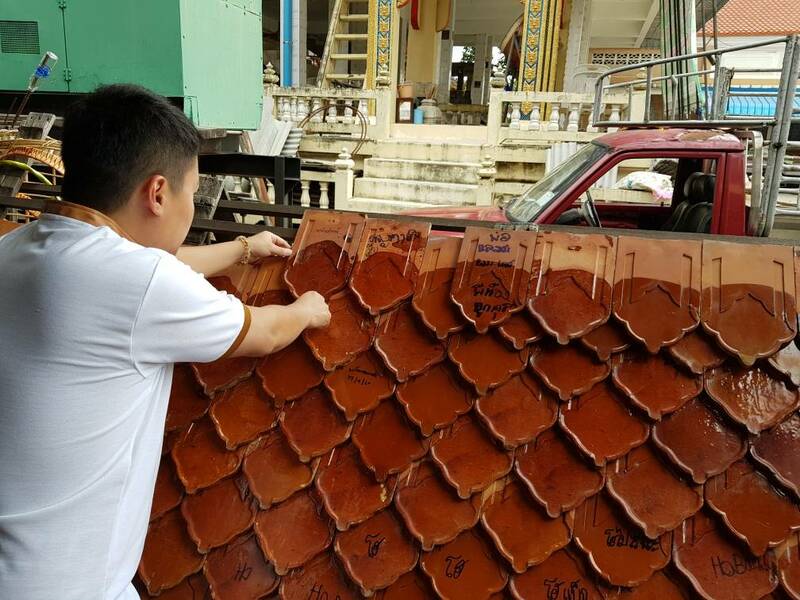 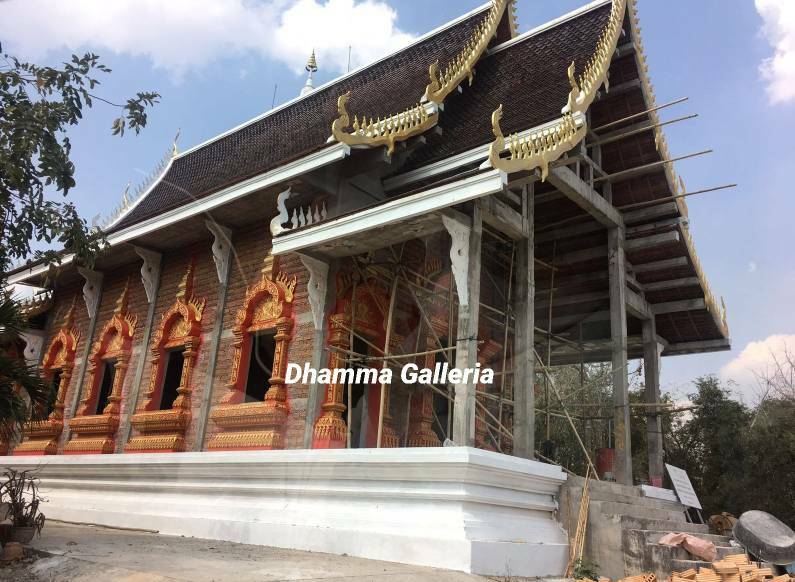 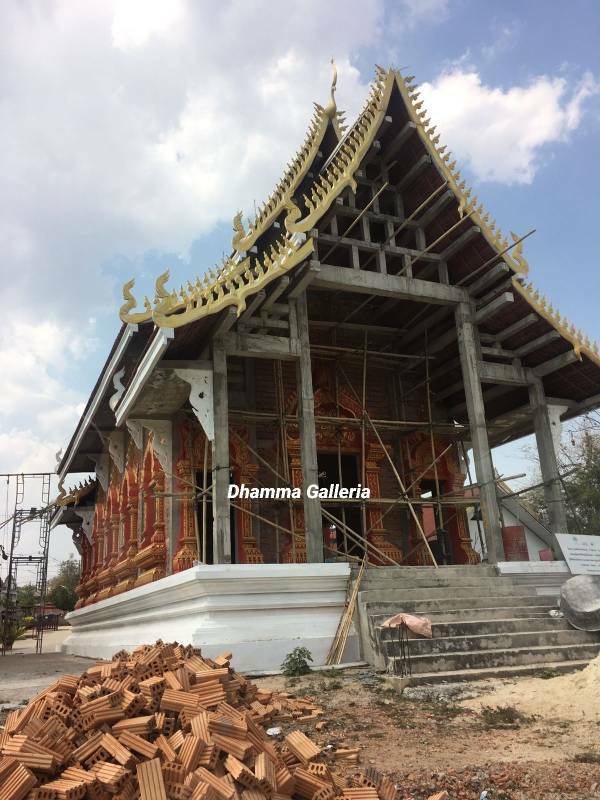 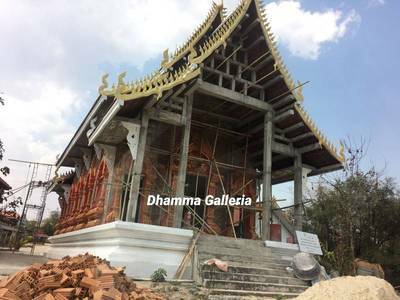 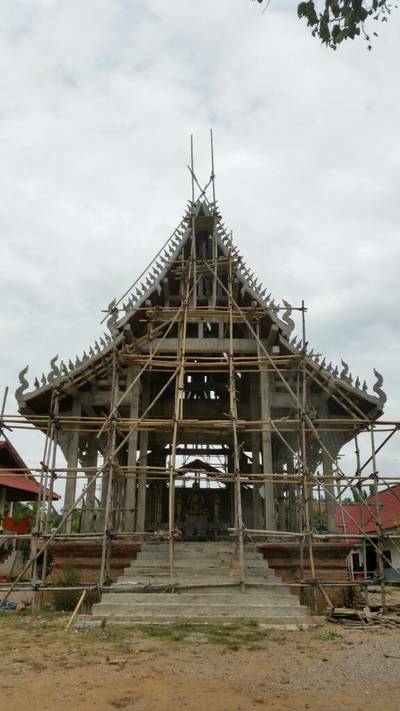 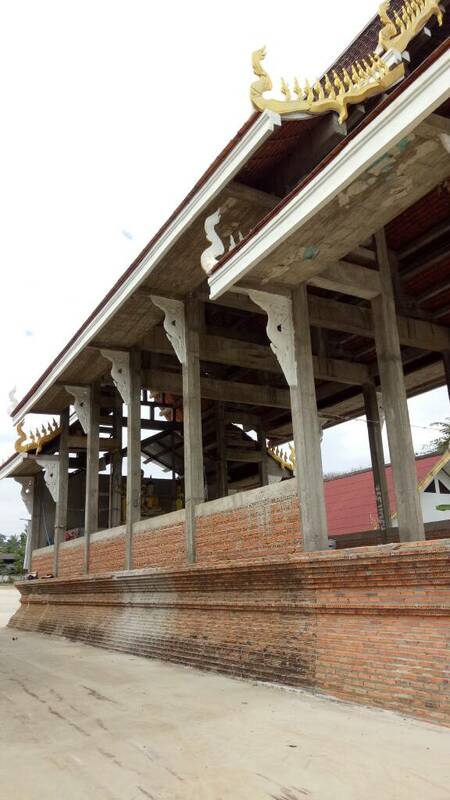 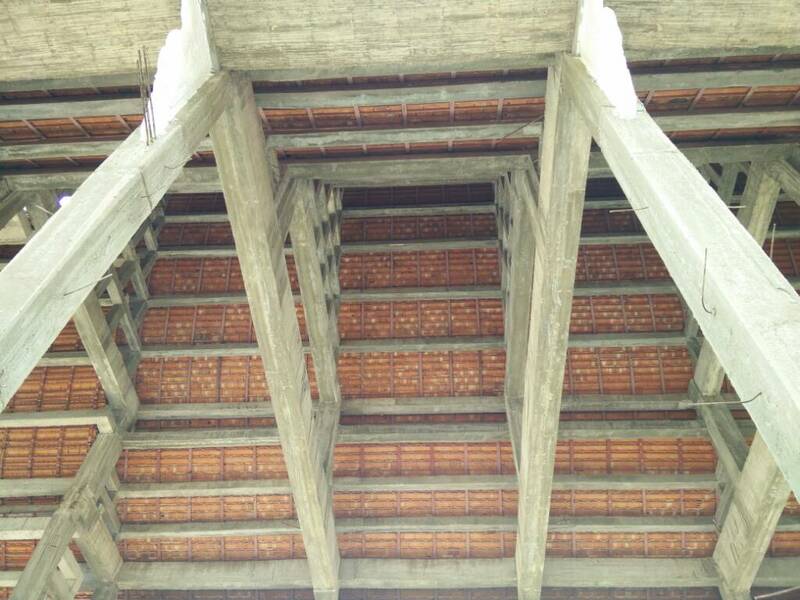 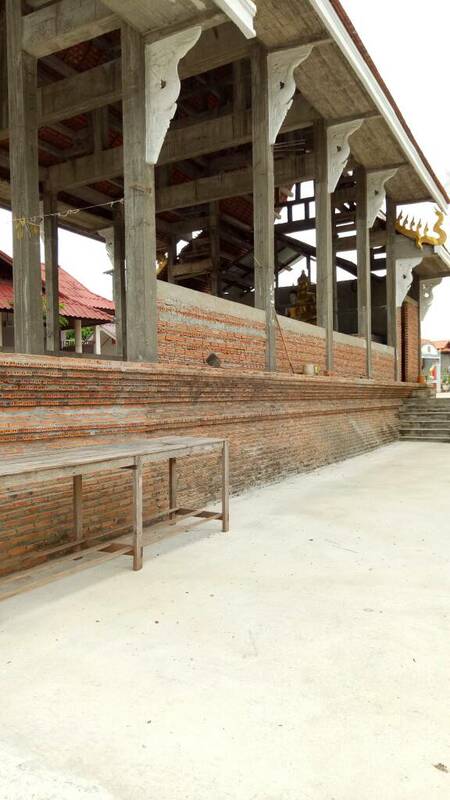 We are currently raising funds for the construction of this temple, and when completed, it will allow more devotees to come to learn about Buddhist teachings and to have a more holistic place for worship and prayers. 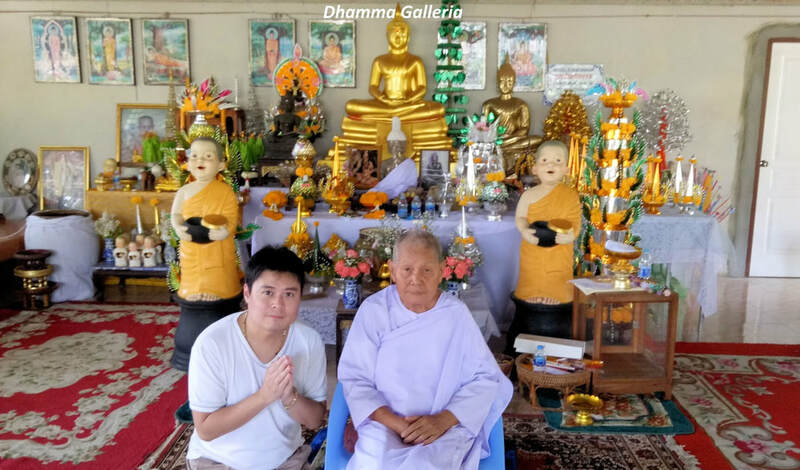 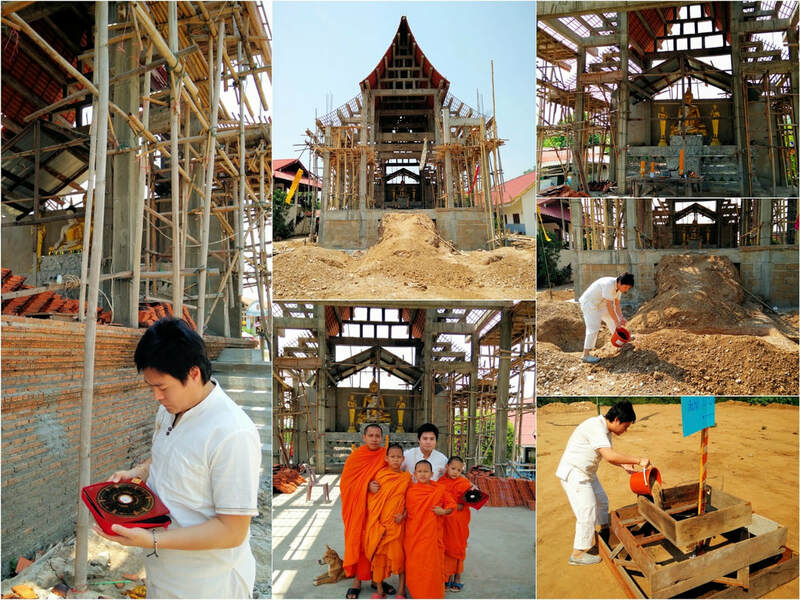 The temple will also serve as a place for children and orphans from poor and underprivileged families to become monks and to be educated both in Buddhist teachings and academic studies. 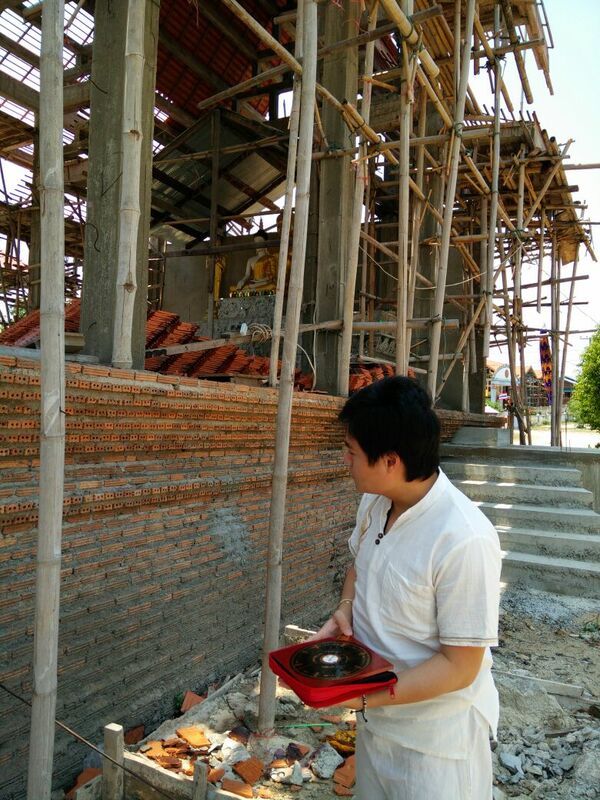 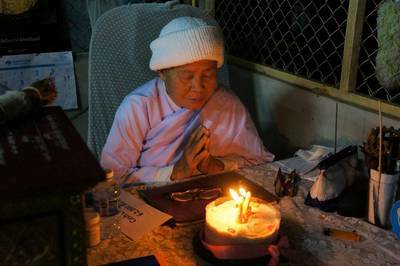 It aims to provide a shelter for spiritual cultivation to spread Buddhist virtues such as kindness and compassion. Thank you very much for your kind interest to help! 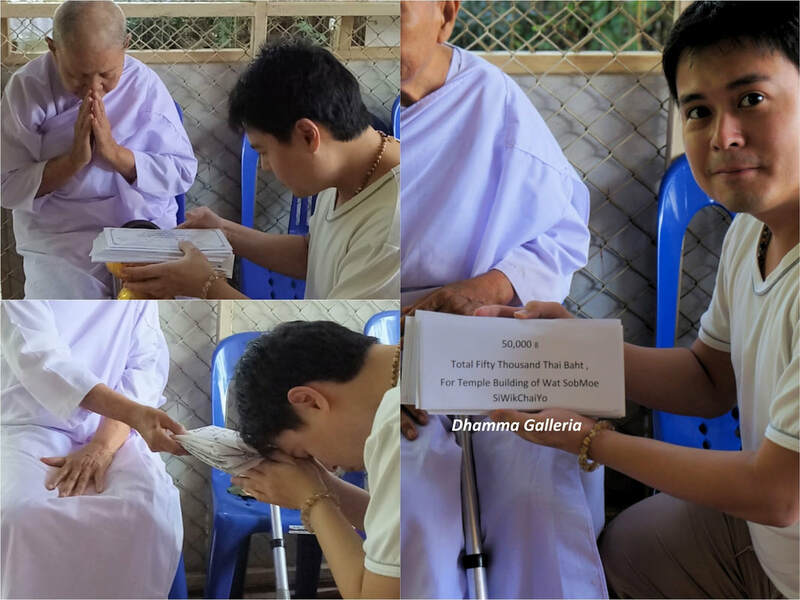 Thank you very much for your kind support and may you and your loved ones be blessed for your compassionate nature and kind contribution! Please refer to the above link for detailed records of donation received. 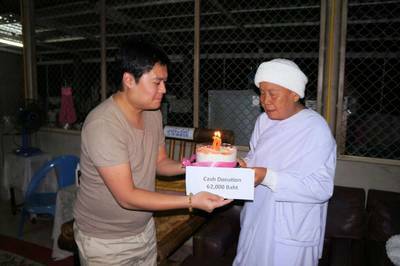 Total amount of donation accumulated stated as above.